Step by Step Guide to bypass FRP on SPC L56. if You own a SPC L56 Smartphone having FRP/Gmail account issue then You are on Correct Place. Here We Share a Working Guide to Reset FRP on SPC L56. In some cases When We Forgot Password of our Google account then this Problem May Present. but Don’t Worry i have a Solution for You to fix the FRP issue on SPC L56. 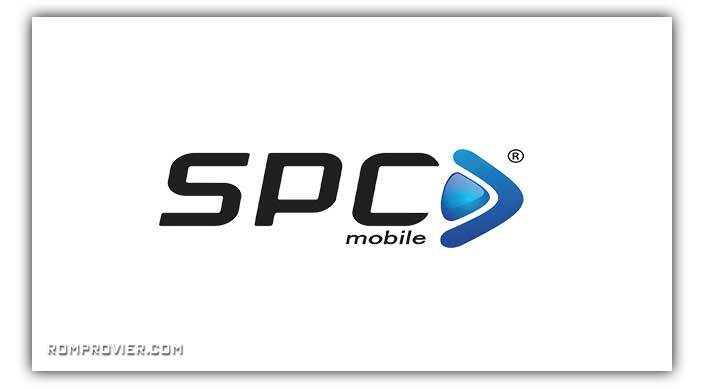 The SPC L56 Smartphone is Run On Android 8.1 OS .it is a Dual sim Smartphone that accept 2 Regular SIM card, Connectivity Option’s include 3G GPS, Wi Fi, Bluetooth etc. Sensor include Goryo Proximity Gravity etc.